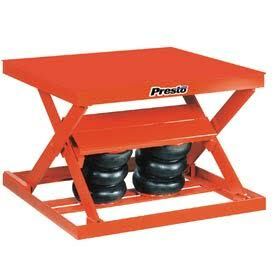 ErgoSpec is an official seller of Material Handling Ergonomic Products, Equipment and Supplies. Keep your employee’s health and safety in mind with the best material handling ergonomic equipment and products from ErgoSpec. Shop from our catalog below. You may shop our secure catalog portal by visiting the link below. 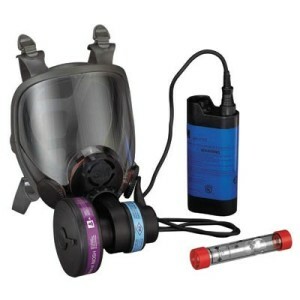 ErgoSpec is a seller of a complete line of safety products. 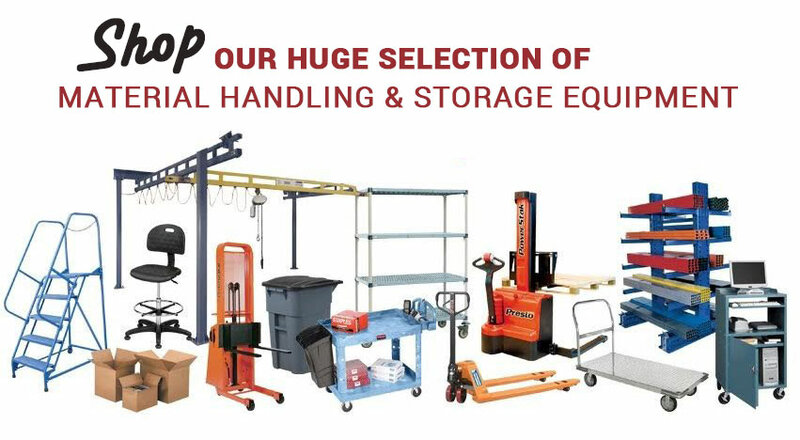 The largest catalog and most respected name in Material Handling Products. 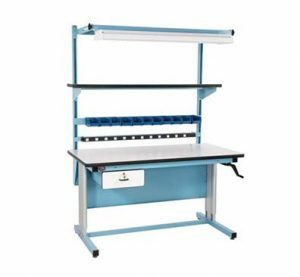 Since 1991, ErgoSpec has made its mark by offering “one stop shopping” to its clients which results in quicker attainment of the clients ergonomic goals and priorities.